Biometric authentication systems verify the identity of users by relying on their distinctive traits, like fingerprint, face, iris, signature, voice, etc. Biometrics is commonly perceived as a strong authentication method; in practice several well-known vulnerabilities exist, and security aspects should be carefully considered, especially when it is adopted to secure the access to applications controlling critical systems and infrastructures. 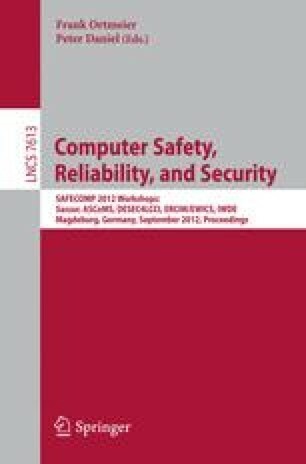 In this paper we perform a quantitative security evaluation of the CASHMA multi-biometric authentication system, assessing the security provided by different system configurations against attackers with different capabilities. The analysis is performed using the ADVISE modeling formalism, a formalism for security evaluation that extends attack graphs; it allows to combine information on the system, the attacker, and the metrics of interest to produce quantitative results. The obtained results provide useful insight on the security offered by the different system configurations, and demonstrate the feasibility of the approach to model security threats and countermeasures in real scenarios.